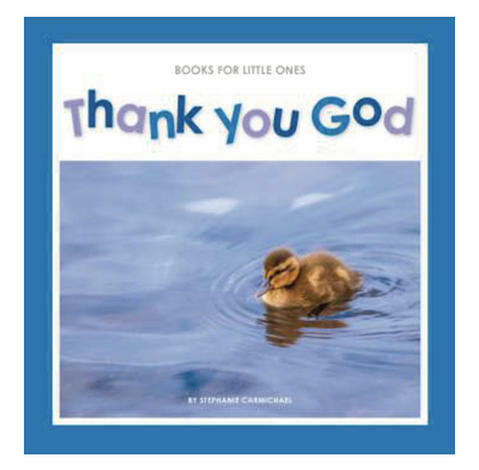 The first three or four years of a child’s life are a wonderful time. 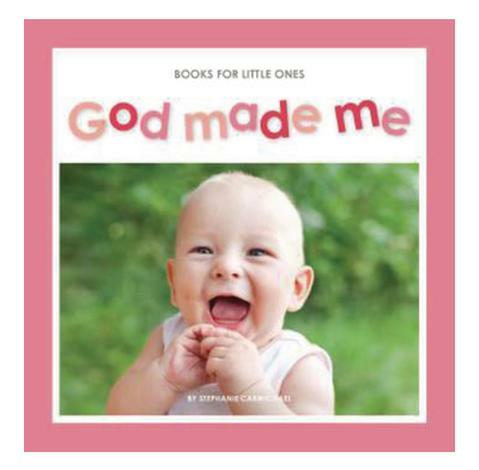 Children are discovering so much about themselves and about their world. 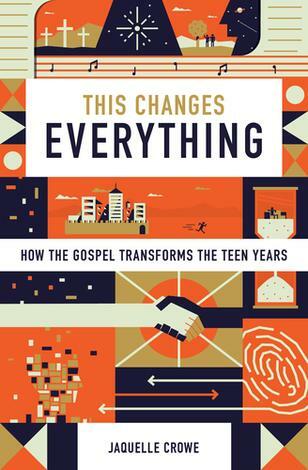 It is a delight—and often lots of fun—to watch the changes taking place in front of our eyes. 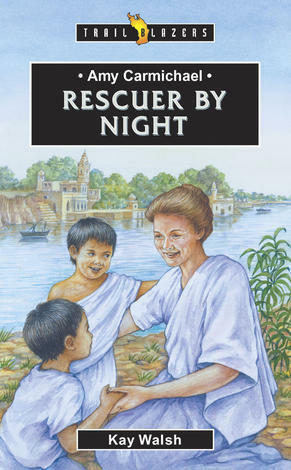 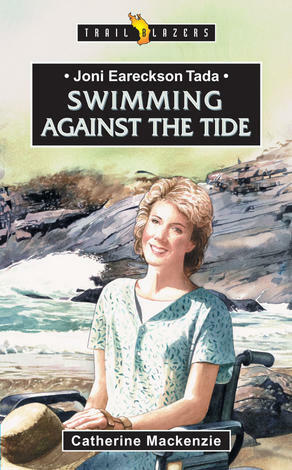 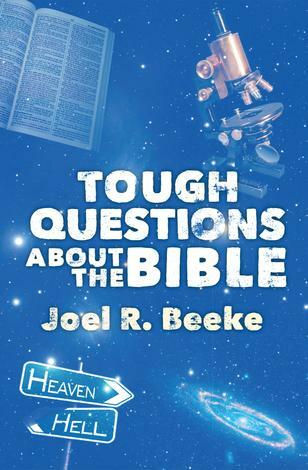 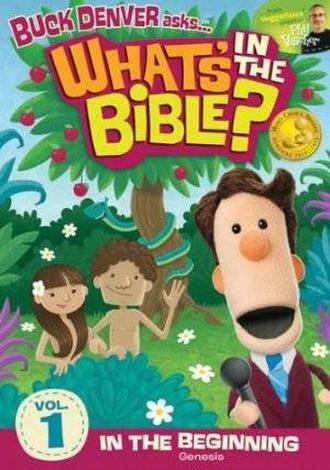 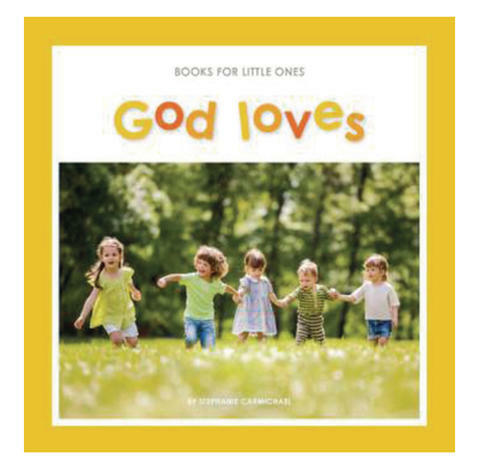 Helping a child learn about God during these formative years is both a great privilege and a unique challenge. 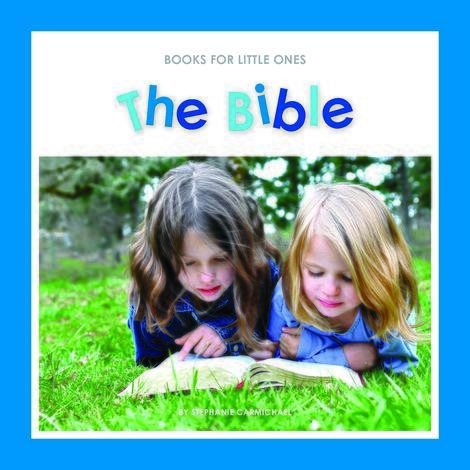 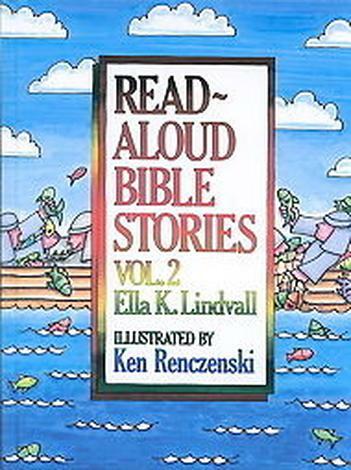 Books for Little Ones is a series of simple books written specifically for this age group (1–4 year olds). 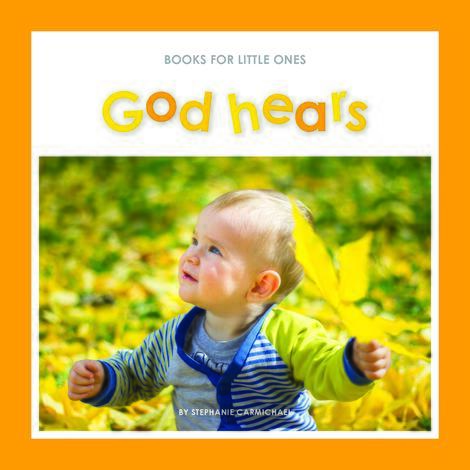 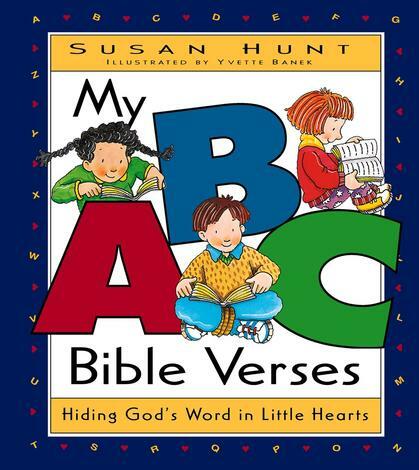 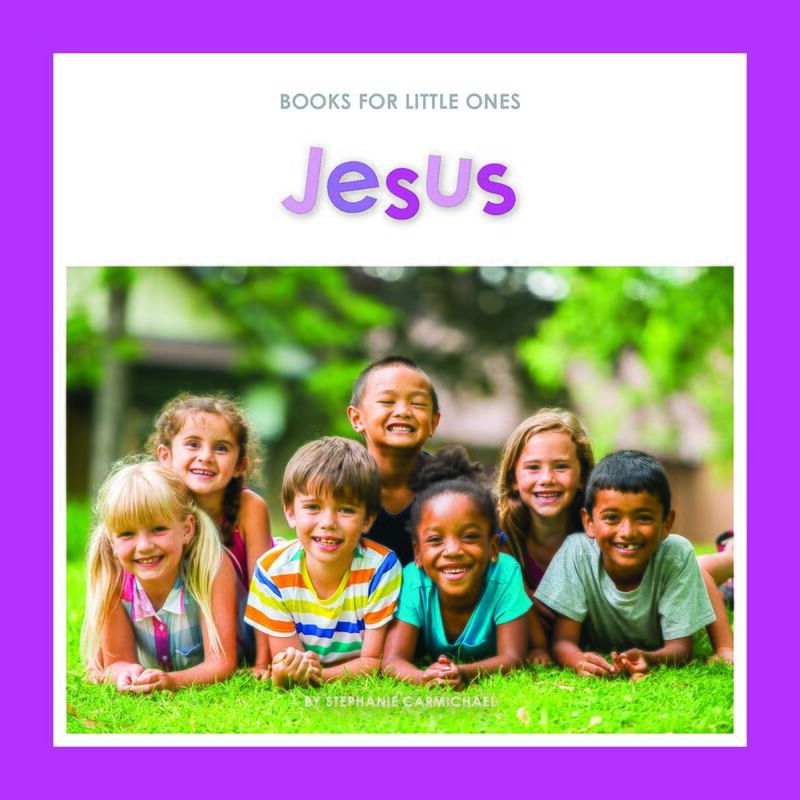 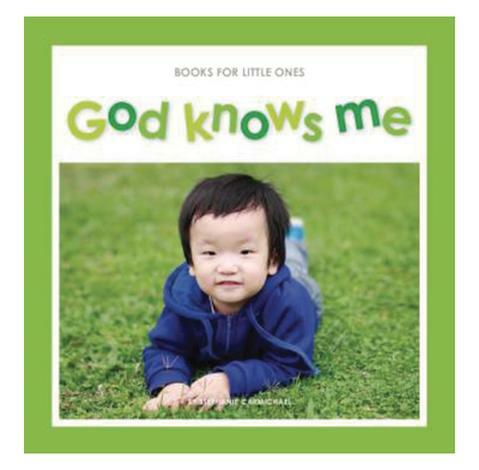 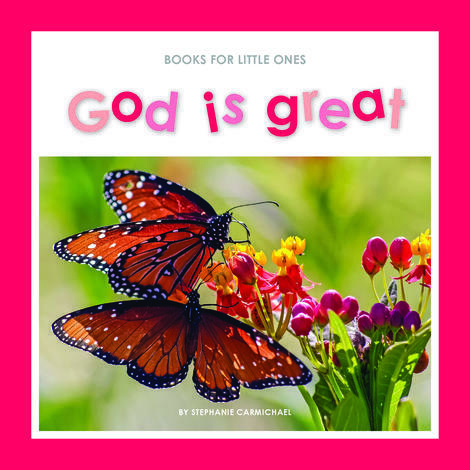 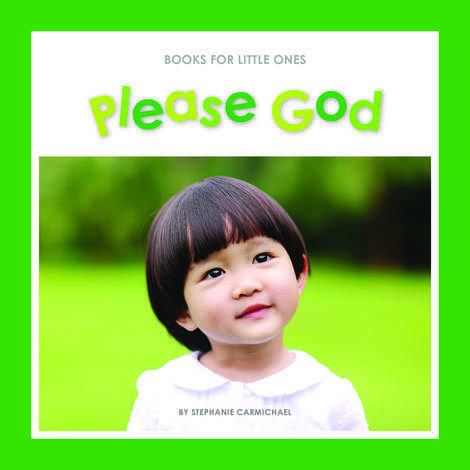 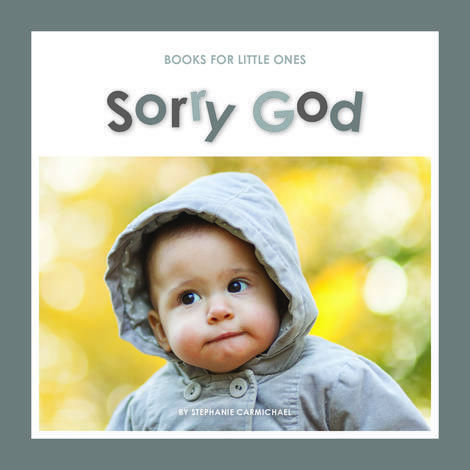 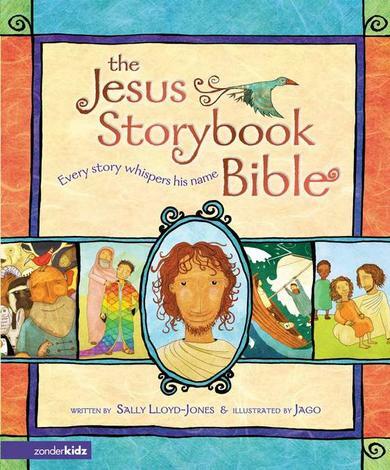 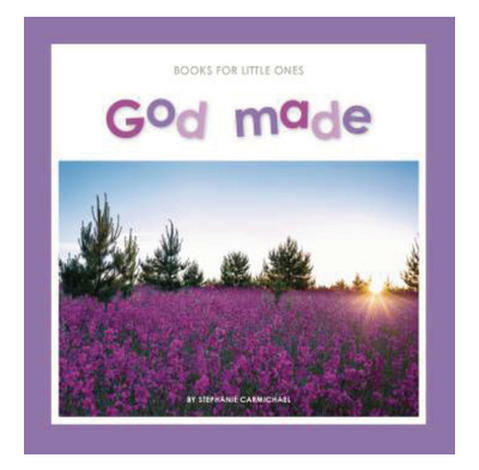 Along with beautiful photos, each book provides age–appropriate teaching about God and us, in a way that encourages your child to take the first steps of faith—first steps on what will be, God willing, a lifetime journey of growing in the knowledge and love of God. 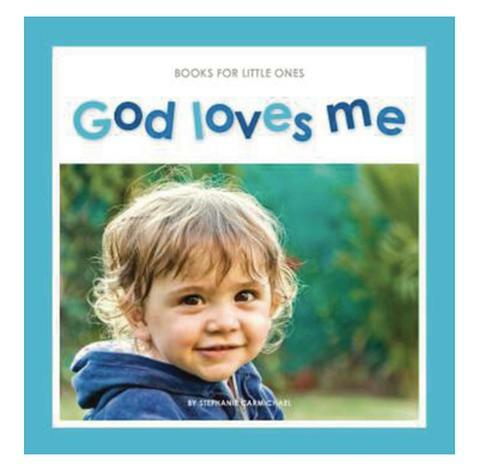 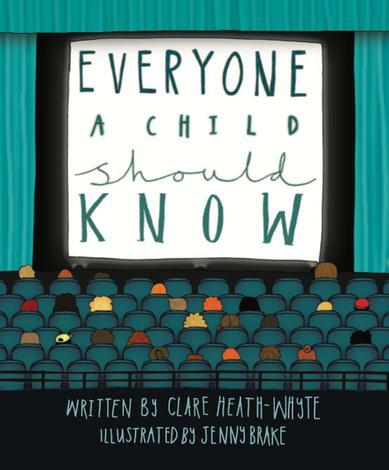 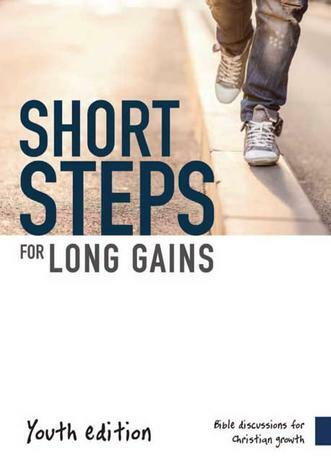 Extensive tips and ideas are also provided for parents (both in the book and online).